There is one thing that I’d like to see fixed, and soon, and that is the problem with the Intel HD Graphics hanging when it sleeps/wakes up. 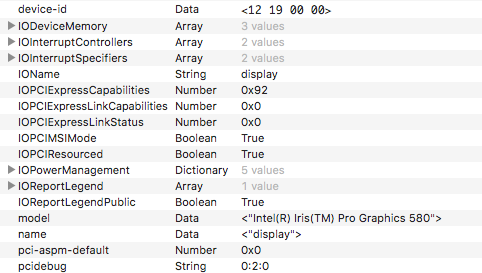 I had looked at it months ago already, and quickly identified the problematic kext – AppleIntelSKLGraphicsFramebuffer.kext – and yesterday evening I used a good 30 minutes to nop/0x90 out some parts in the binary and the hang is gone. Not only can I wake it up, but now I can also connect to it with screen-sharing/remote desktop. The latter did not work. Not without the modified bits, so this is good news. This also confirms that I am looking at the right spots. The crappy part of the good news is that I have to find a good solution, one that works, and I think to have a good idea. Thanks to a not so good night of sleep – I probably kept working on it some time when I tried to sleep, because I woke up with a lightbulb moment. Yeah. Good news. New ideas! 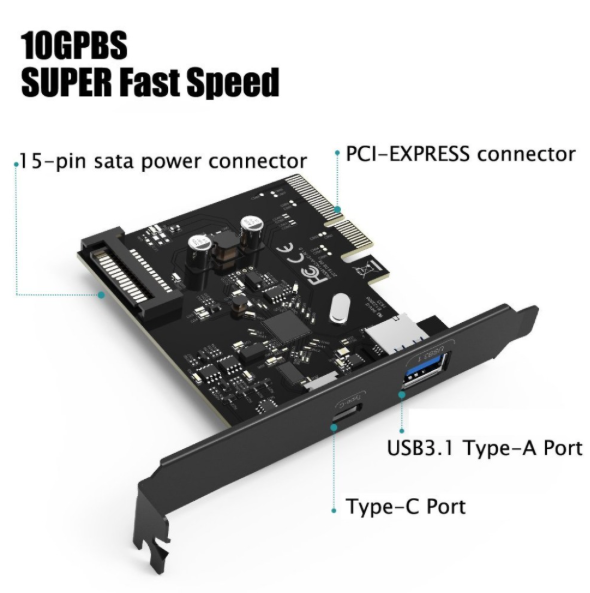 Anyone else ordered a 2 Port USB 3.1 GEN II (10Gbps) PCI Express Card 1 USB Type C and 1 USB Type A Port (USB 3.1 A + C) from AliExpress.com? Seem like they have one on sale for $26.99 in 19 hours from now. Ok. Let’s buy one and see what we get – they say that it works with OS X 10.6 and greater. Update: Here is a first benchmark with a Sandisk 64GB USB3.1 type C flash drive. I only installed the card and connected the SATA power cable to it. I did not modify anything. Worked out of the box, but this flash drive does not support 10Gbps. To test that I first need a new generation II device, which I do not have at the moment. I may want/need to change my initial SSDT later on, but at least the errors are gone now. 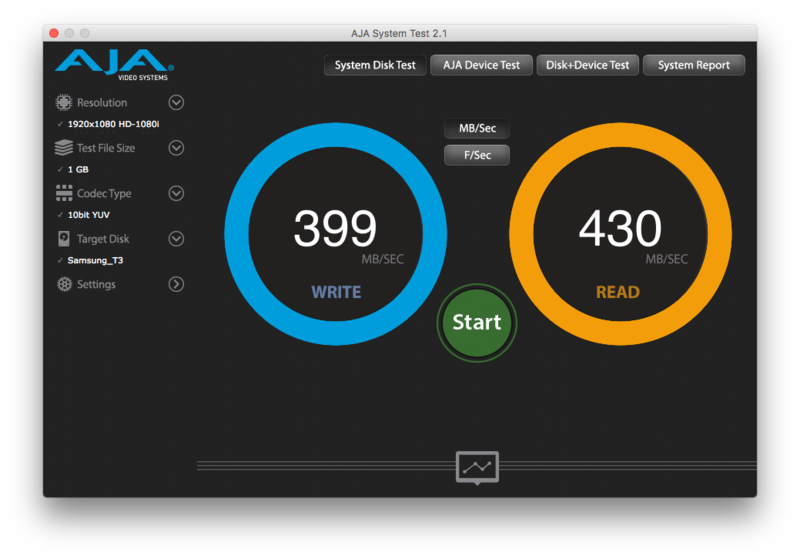 This is not a second generation USB 3.1 device, but already quite a bit faster than the Sandisk that I used previously for testing. Also. When you are going to use some external M.2 B key enclosure, then keep in mind that it will be limited to 500~550 MB/Sec due to SATA. Which is not a whole lot faster. A better option would be some RAID enclosure with two SATA devices, or a M.2 M key device (non-SATA). These two can, at least in theory, use the 10 Gbps (up to 6 Gbps for SATA) of the USB 3.1 Gen 2 port. I am looking for people with a Skylake build with a flashing power LED in sleep state. Do you have a flashing power LED, then please comment here what motherboard/processor/GPU you have. Please also link to your ACPI files. Some time last week I replied to telepati and mentioned that some of the device properties were broken in his setup. # used for properties as text instead of hex data. # Get input from user. # Convert to postscript format. # Add "00" to the data and convert it to base64 data.